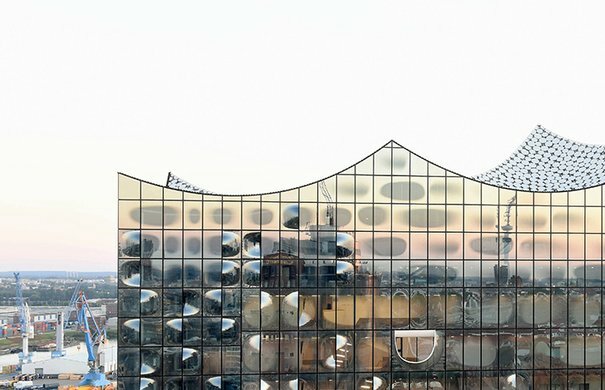 Be a part of Hamburg’s music history as it is being written by becoming one of the numerous partners committed to supporting the Elbphilharmonie Hamburg: as a corporate sponsor, donor, benefactor or Freundeskreis member. Many notable companies support the Elbphilharmonie as Principal, Classic or Product Sponsors. 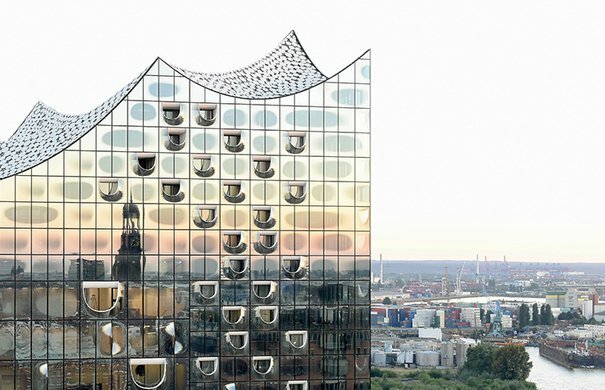 Elbphilharmonie’s business circle brings together companies from Hamburg and the surrounding region. Join other patrons and benefactors to help fund artistic projects and the music education programme of the Elbphilharmonie. Become a member of the Freundeskreis and support the music projects at the Elbphilharmonie and the Laeiszhalle.